The beginning of your happily ever after starts with a simple question, "Will you marry me?" 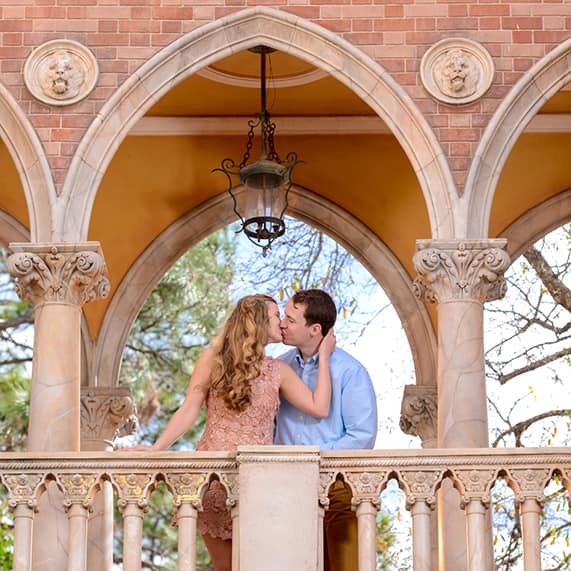 This unforgettable moment will be a memory cherished and shared with friends and family for years to come, which can make planning the perfect proposal seem stressful. 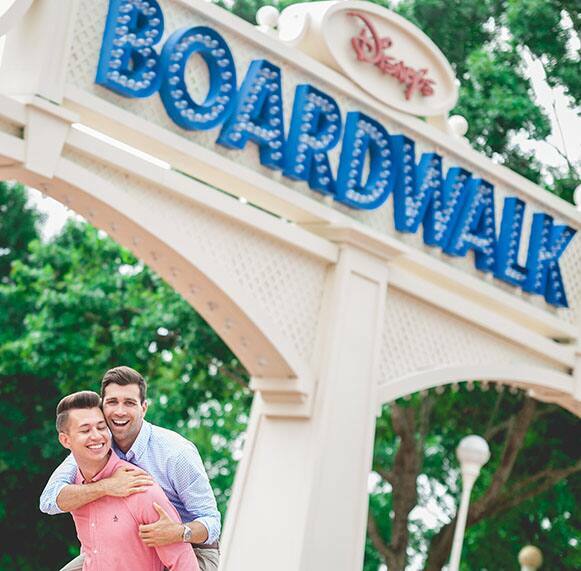 That's why there is no better place to pop the question then where dreams come true! 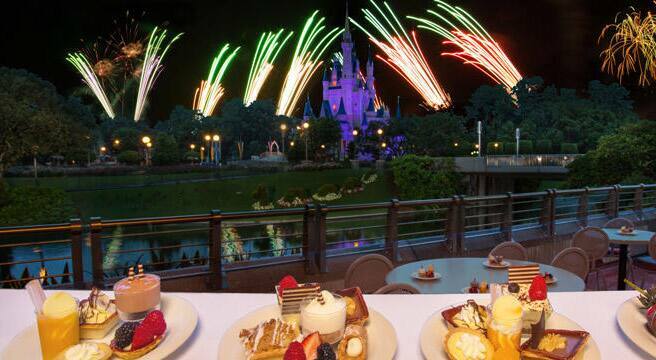 Walt Disney World offers more than just a fairy tale backdrop for your big moment, with four amazing theme parks and countless fine dining options, wherever you choose is sure to be filled with surprise, wonder and a little bit of magic! 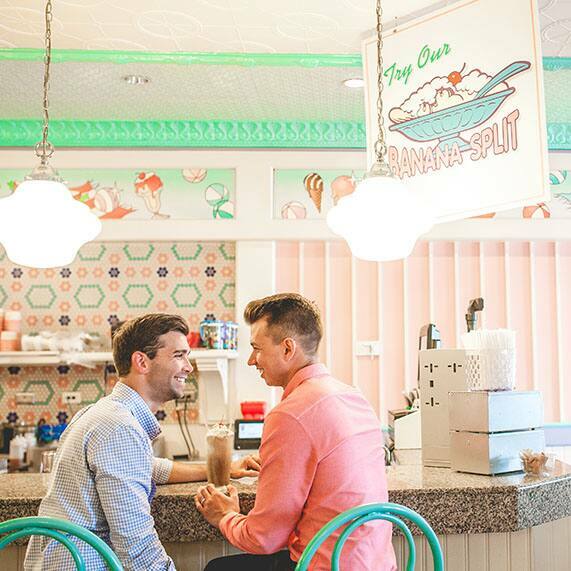 Travel under the sea or venture around the world to your favorite country to pop the question. 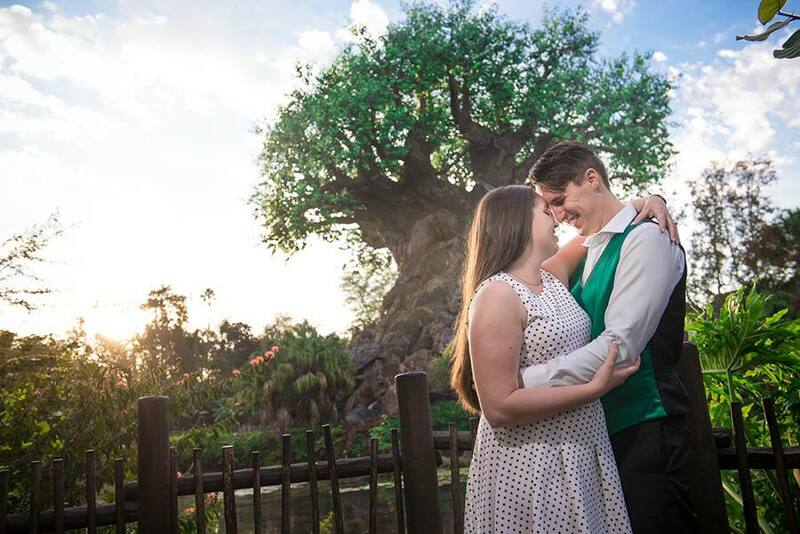 If you are looking for a more wild and adventurous proposal, Disney's Animal Kingdom is perfect. 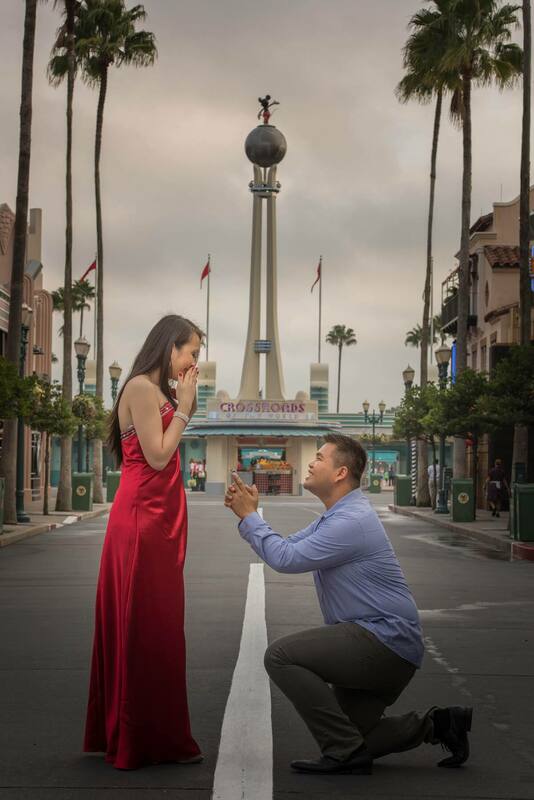 Head to Disney's Hollywood Studios for a proposal full of glitz and glam. With Sunset Boulevard inspired by old Hollywood and the Tower of Terror standing tall at the end of the street, you are sure to have an amazing moment. 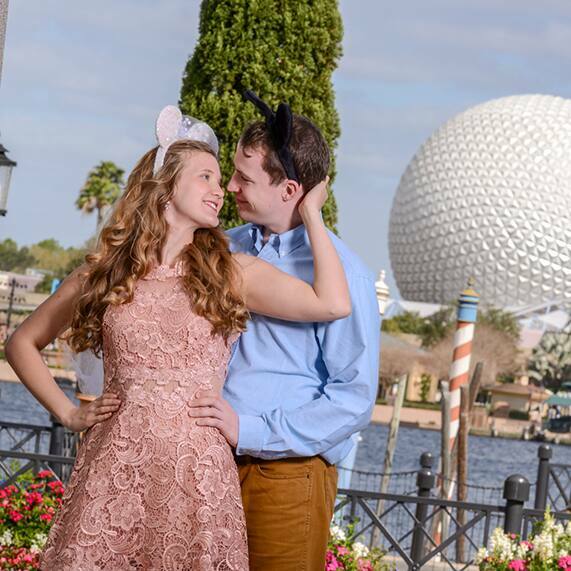 Although we love a good proposal in front of Cinderella Castle, the Magic Kingdom offers endless locations for the special moment.